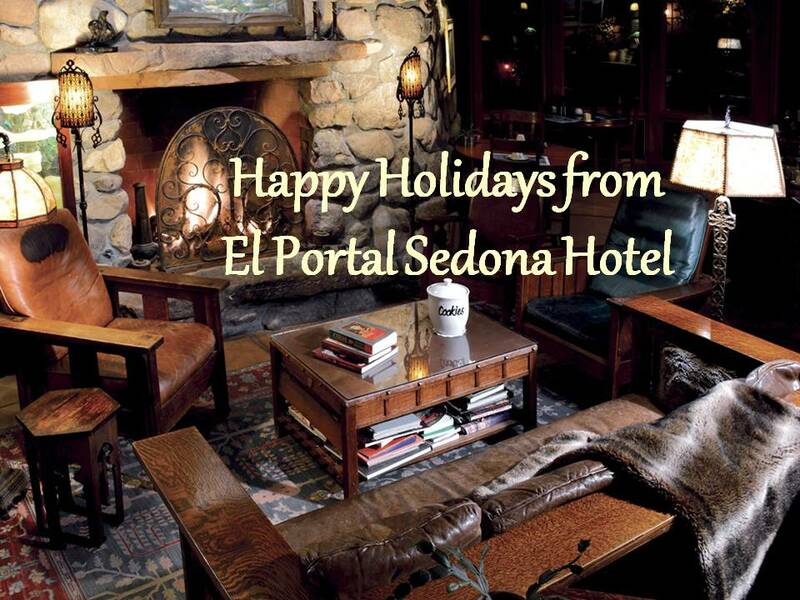 The Sedona area is one of the best places in Arizona to experience American Indian culture. 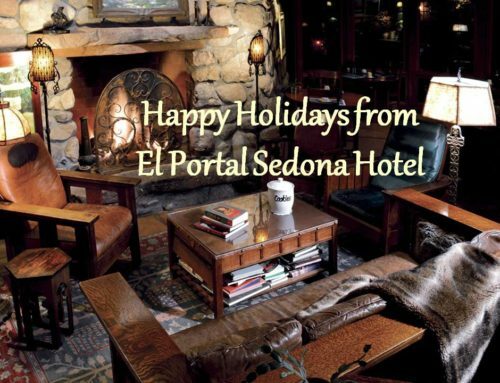 At El Portal Sedona Hotel we offer our guests unique concierge services for the Sedona area. We would love to help you plan a day trip or two of these incredible sites. Take a tour or visit Montezuma Castle National Monument and Montezuma Well, a little over 30 minutes from Sedona. It’s not really a castle but preserved cliff dwellings carved into the sandstone cliffs high above Beaver Creek. (Montezuma was never there. Early settlers erroneously connected the Aztec emperor to these ruins but he wasn’t born until after the ruins were abandoned). 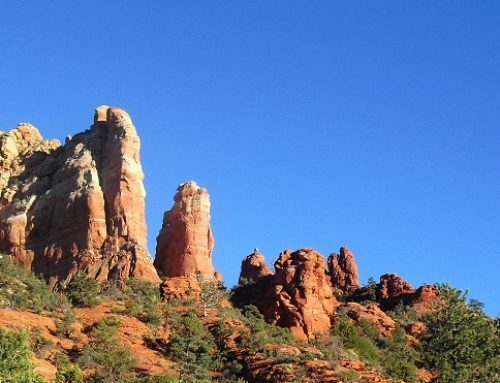 Off the beaten path just outside Sedona, but well worth the historic experience is Palatki Ruins and Rock Art. There are actually two sites. One is the actual ruins of the Sinaqua Cliff Dwelling and the other is over 1,000 petroglyphs and pictographs carved and painted into the rocks and formations by prehistoric natives that occupied the area during various times in ancient history. 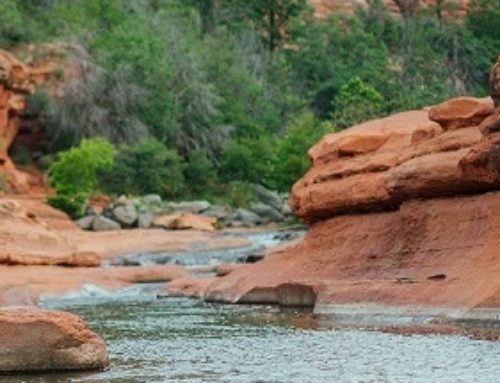 The Honanki Heritage Site offers a nice change of pace from visiting all of the natural wonders in Sedona, to seeing how people lived among these beautiful lands long ago. Simply exploring the area surrounding this former settlement is a great way to spend a day. 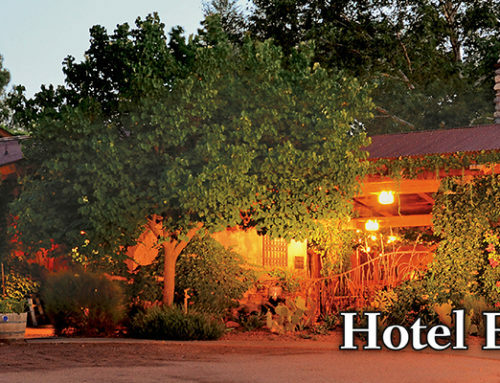 The V-Bar-V Heritage Site is located about 18 miles south of Sedona. Although there are no ancient Indian ruin dwellings here, it is one of the largest petroglyph sites in Arizona and an archeological treasure. The site features over 1,000 of the most well-preserved petroglyphs in the state.